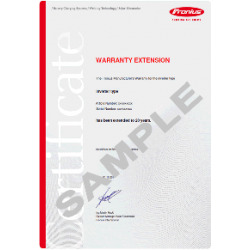 Buy your Fronius inverter Primo 3.0-1 at the best prices online. This inverter is ideal for domestic self-consumption. This inverter manages your solar panel production in order not to inject the excess solar production into the grid. The Fronius inverter sends your data free over the internet via Wifi. You can analyse it's performance online.You can remotely activate the electrical consumables of your home based on solar panels power or a specific schedule. You haven't enough power, this inverter is able to take from the electrical grid without power limit. You are electricity producer. 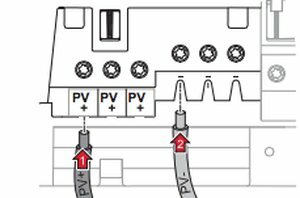 Quick start: the attraction of the Fronius inverter Primo 3.0-1 is its low voltage start up. As soon as the voltage starts, your inverter will transform energy to generate electricity. 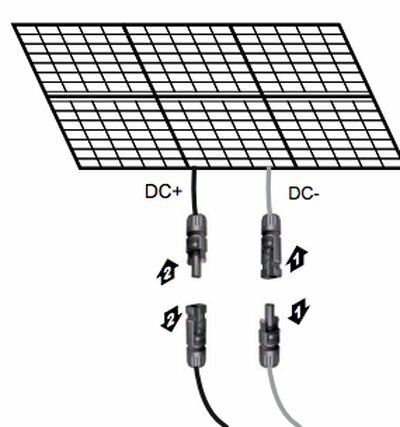 Performance gain on your photovoltaic installation. 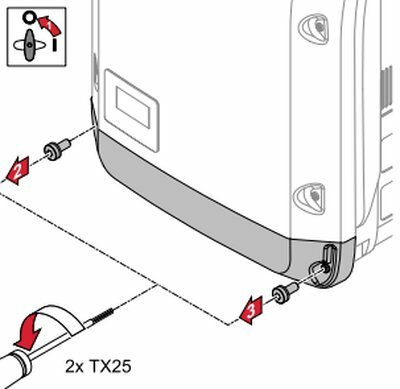 Datalogger and Wifi included: The inverter is equipped with the Datalogger and the Wifi card. Fronius' Smart Grid Ready solution enables communication inverter with energy suppliers in order to adjust its injection power in the electricity grid and avoid any cuts. This futuristic solution is a step forward in the management of power grids. The inverter provides data such as power or voltage, enabling energy suppliers to assess network conditions. Management integrated with plugs: The Fronius inverter Primo 3.0-1 is the first inverter who manage your self-consumption smartly. Indeed this inverter integrates output relay contacts. 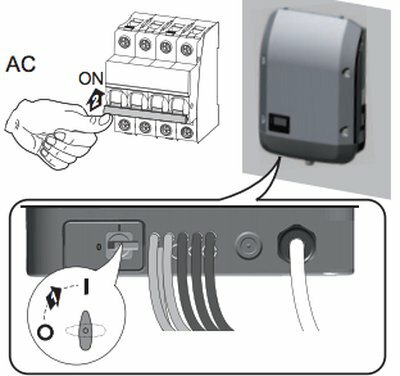 These relays allow you to activate your remote plug regarding solar power available or a chosen time your consumables of your home. This inverter optimizes your electrical consumption of your home and activates them. No need to be present, you manage remotely the self-consumption of your home. 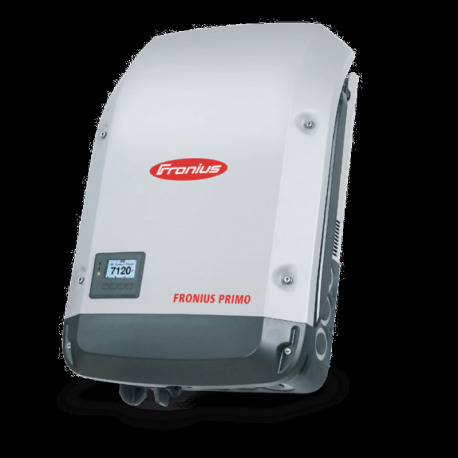 None injection solar excess: The Fronius inverter Primo 3.0-1 is a smart inverter that regulate your solar panels voltage to your strictly need. Eg, you have a need of 2000W, your solar panels produce 2500W. 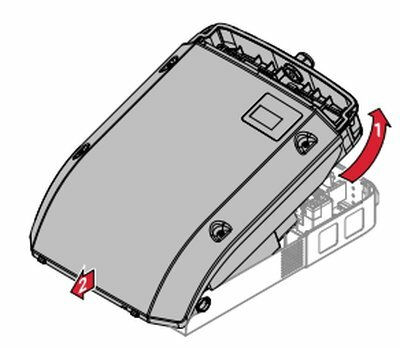 The inverter will regulate the voltage to have exactly 2000W. 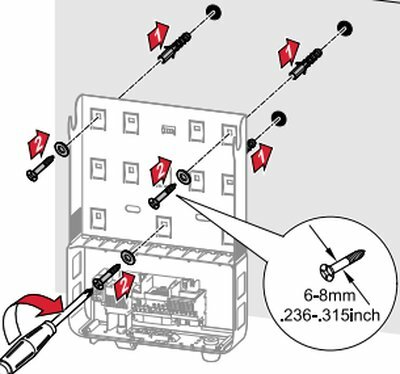 You don't inject any power into the electrical grid. It is now prohibited to inject the solar excess without contract. <Single phase inverter: connect your Fronius inverter Primo 3.0-1 on your house to a single phase network. If you wish to work on a three phase, it's very easy: you order 3 inverters to insert in each phase. 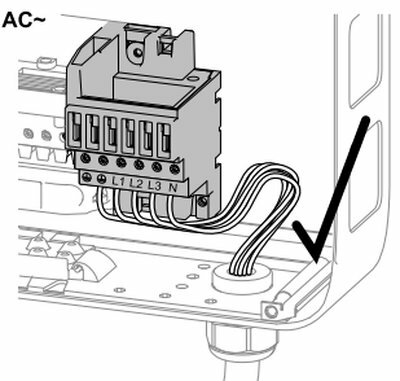 Alternatively, in homes with three phases, you can connect and stay with the Fronius single phase (connection on 2 phases). 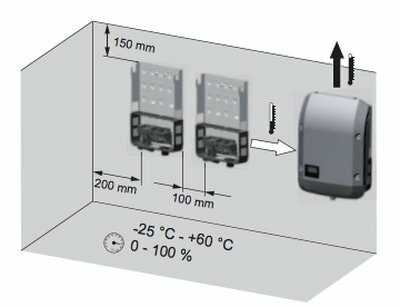 On these 2 phases, you connect the appliances with the highest electricity consumption in your home.